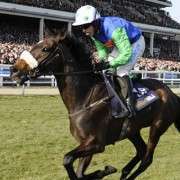 Noel Fehily is probably counting his blessings right about now because while some jockeys may struggle to get a mount for the 2014 Crabbies Grand National, he could actually be lucky enough to have two to choose from. 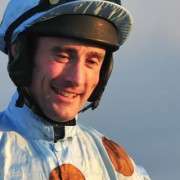 The jockey who has broken the 100-winner barrier for the first time this winter and is fourth in the championship table, could be choosing between the ante-post favourite Teaforthree and Charlie Longsdon's horse Pete The Feat. 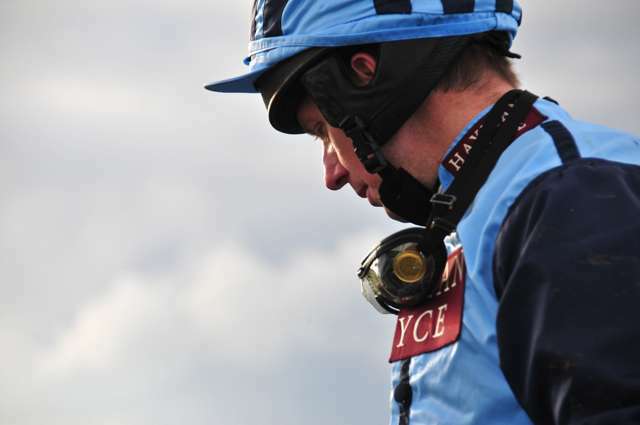 And while Nick Scholfield partnered Teaforthree at Aintree last year, trainer Rebecca Curtis appears to be giving some serious consideration to switching to Fehily after he got him to second place at Ascot on February 15th. 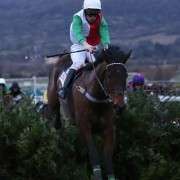 Speaking to the Racing Post last week Fehily said: “I was impressed by Teaforthree at Ascot, it was a thoroughly good performance, and he looks certain to be a good ride in the National. 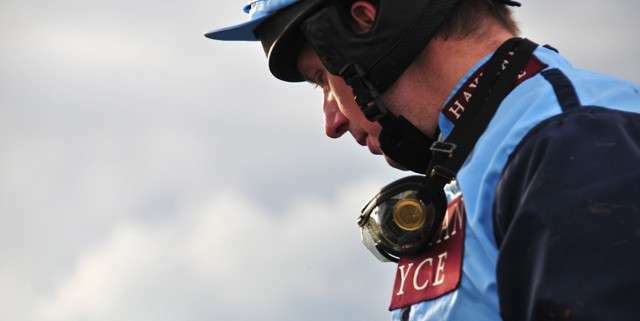 Curtis has said that Fehily would be at the top of her list for the National but he is retained by trainer Charlie Longsdon who has a decent contender this year in the form of Pete The Feat. And while he hasn't made the initial cut to start, at number 55 he's almost guaranteed to line-up on the day. Longsdon said: “Yes, I could claim Noel. 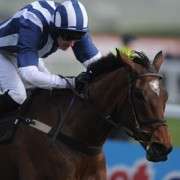 Pete The Feat will run in the veterans' chase at Newbury on March 1 and if he ran well there he could go to the National. He needs a proper test and gets outpaced in those top three-mile chases. 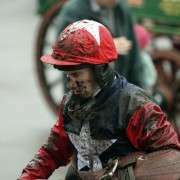 Teaforthree is currently as short as 12/1 for the national win with Pete The Feat hovering around 50/1 with many bookmakers although those ante-post odds are likely to change as the race draws nearer.